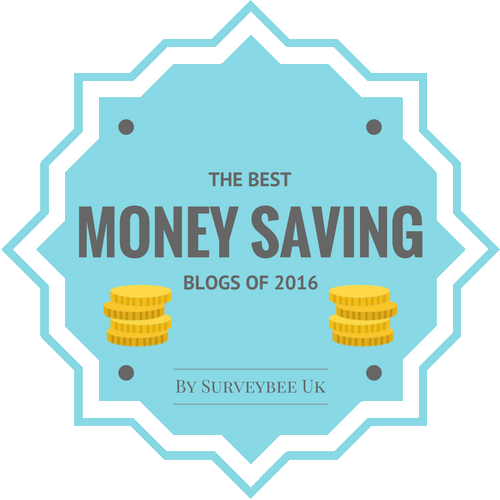 In this blog series I show you how easy it is to budget travel anywhere and I also give you a quick overview of a new city each time in a brief 48-hour itinerary. I know there a lot of places you have on your travel list, but there are a lot more cool places that you don't and need to add, including Missoula. While Montana may not sound all that exciting, if you love a mix of outdoor and city activities, it just might be the perfect spot for your next vacation. It's especially great if you're on a budget, because you can skip the rental car and opt for their free public transportation instead. Woot! now that that's taken care of, let's look at how to spend two days in this city while not going broke and having a blast. As always, we'll assume you got in last night so you can start your day fresh. Getting in a good breakfast to fuel your day is always smart. 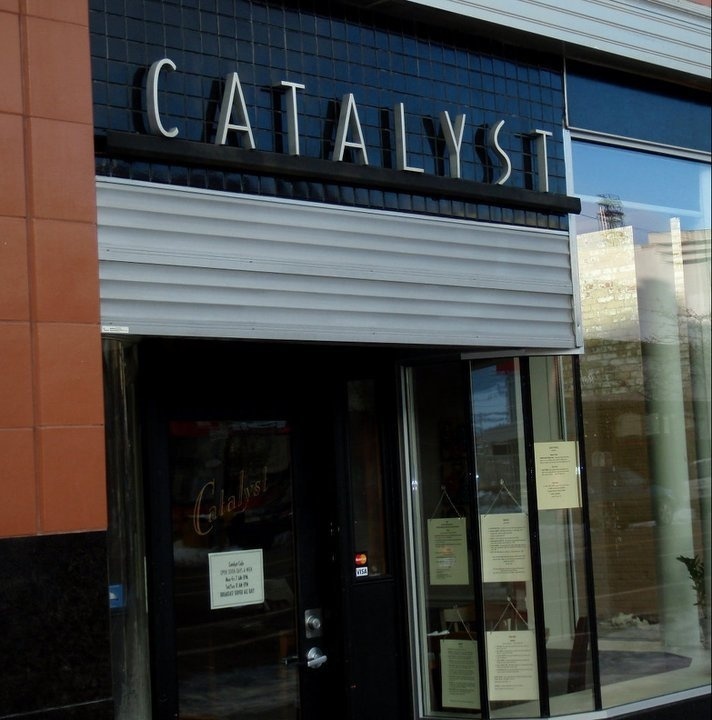 Higgins Street has a bunch of lovely places to eat, but you're going to want to try Catalyst Cafe. They open at 7am and offer a decent selection of different breakfast dishes, including chilaquiles, buckwheat waffles, eggs, morning burritos and even yogurt. Nothing is over $11 and they offer gluten-free and vegan options. 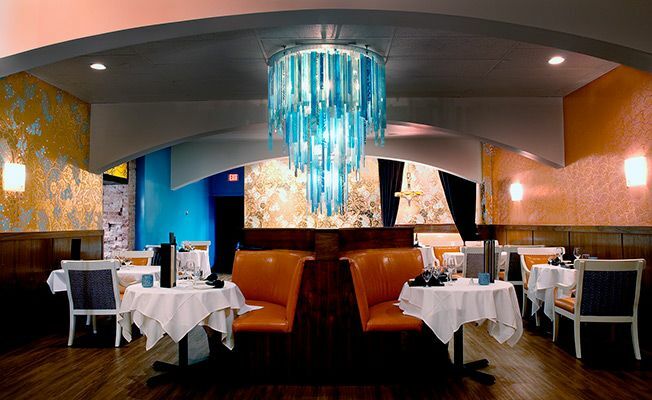 Diners rave about just about everything on the menu, making it a must-dine destination. Now that you've upped your energy level, why not take a historical walking tour. You don't have to wait for a guide or even pay any money to do so, because you can be your own tour guide in Missoula. Download your tour here and go at your own pace, taking in the historic buildings and adding interesting others if you want or skipping those you don't love. Stop as long as you want to take pictures and look around and pop into any shops you see along the way, which you can't do on a traditional walking tour. If art is more your speed, you can substitute your historical walking tour with a public art tour (or do both at the same time!). Again, go at your own pace with this downloadable tour guide and stay longer at those pieces you love and spend less time at those you don't. Art is subjective, but it's even better when it's totally free. By now, you're probably hungry, so why not hit up some of Missoula's ever-growing collection of food carts. Because you're only paying for the great food and not a traditional sit-down experience (though many carts have limited seating), you can save a ton. When we dine at carts, we tend to spend less than $20 for the two of us, no matter where we are, which lets us also try a few options from different carts. 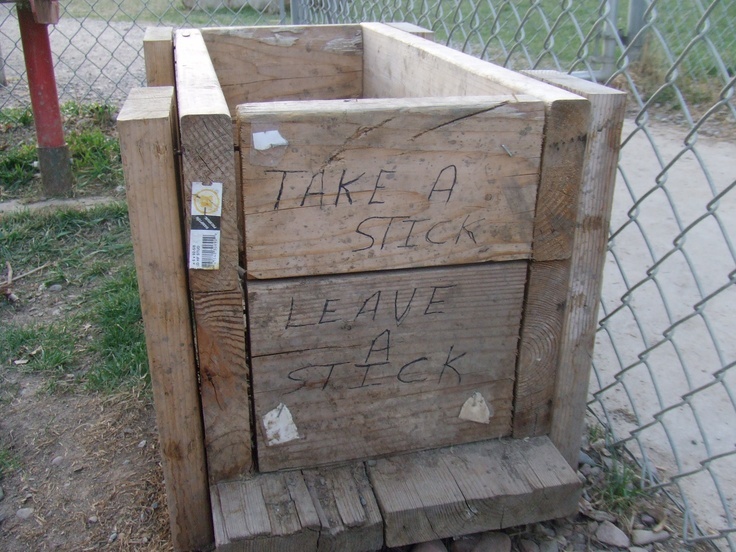 You want to know more about Missoula, don't you? Of course you do! After lunch, head to the Montana Natural History Center to learn hands-on about the plants and animals you can find around Western Montana. Though it isn't large, it's child-friendly and fun for adults as well. Allow about an hour for your visit and see things like a T-Rex skull, taxidermy wildlife, insects that pollinate the state's flowers, eco-systems and more. 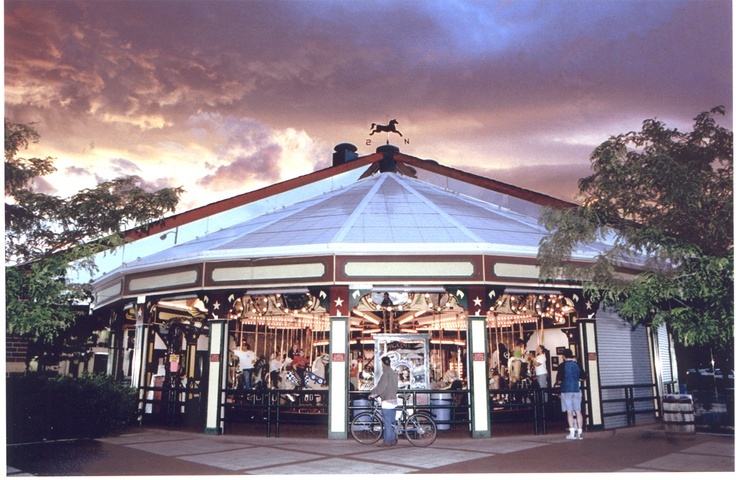 At just $3 per adult or $7 for a family, it's quite affordable, no matter how long you stay. By now, it's probably time for dinner and a bit of a splurge since your day has be crazy cheap. Get a reservation for dinner at Red Bird Restaurant and Wine Bar and try any of the locally-sourced dishes. This highly-rated restaurant serves up bison, quail and rabbit, in addition to the more typical ingredients like beef and seafood. You'll be looking at $30 per plate without a glass of wine, but you'll go away happy even spending a bit more on dinner than expected. It's a brand new day, giving you yet another opportunity to try a breakfast place that locals and tourists alike love. Hob Nob is one such place. 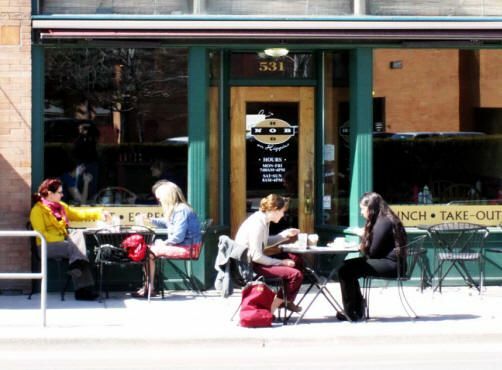 They don't accept reservations and it can get quite busy (how you know it's good), so get here early-ish and score a table where you can sip a coffee and nosh on your favorites or something different like banana bread french toast or Migas (a Mexican-inspired dish). Nothing is more than $8, which is everything I want in a breakfast place. 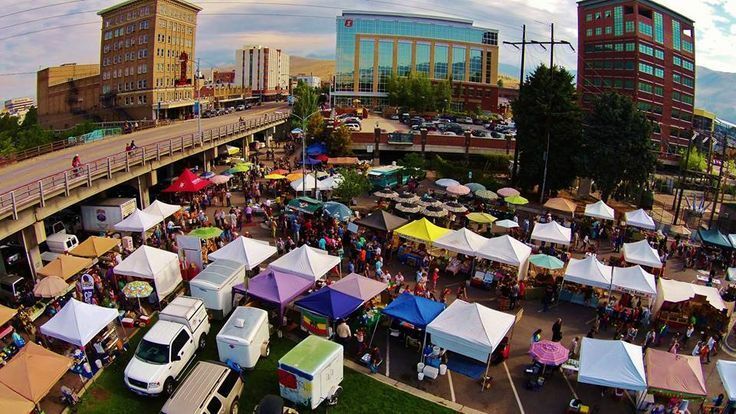 If you're in Missoula on a Saturday, instead of Hob Nob, check out the Clark Fork Market where local merchants gather to sell homemade foods, produce and more. This is a great place to interact with people, get some lovely jams or other edibles to take home and also snag a coffee and pastry for breakfast while browsing. 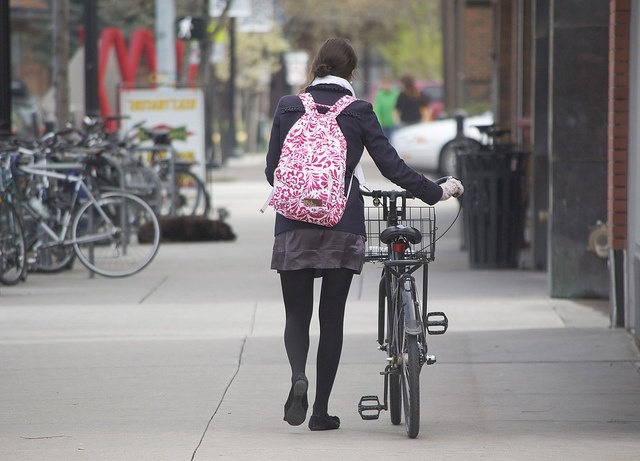 Get a new view of the city today by renting a refurbished bicycle from Free Cycles. You can checkout a bike for just $2/day if they have one available. Looking for a specific tour to get around? Check out these suggested routes. You can also check out a free bike from Currents Aquatic Center. 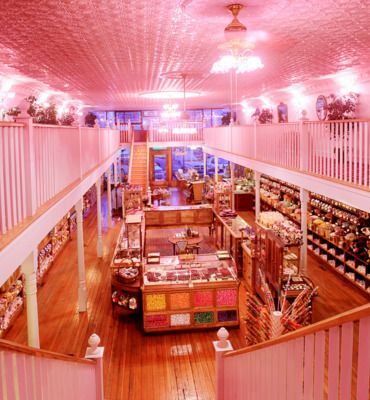 Stop in at the Sweet Palace for homemade candies and sweets that can satisfy your sugar cravings and also make for great gifts for everyone back home. Watch candies being made through the viewing window and then take your pick of almost 100 different goodies. Just some of the mos popular are dark chocolate moose truffles, wild huckleberry fudge and cinnamon taffy. 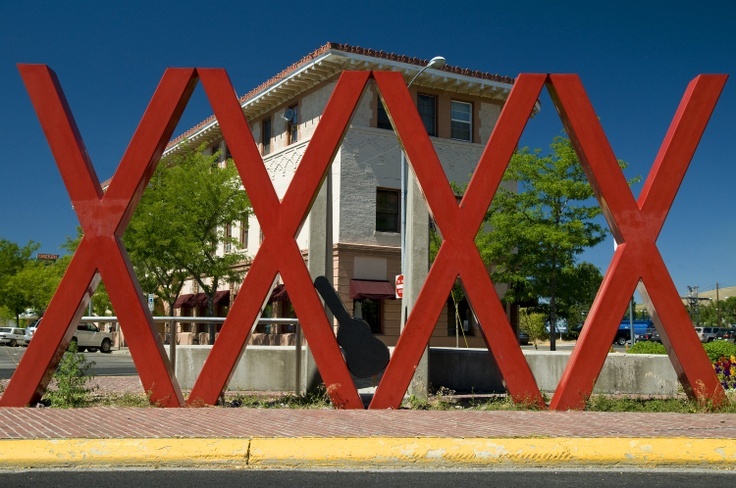 Missoula is home to 22 breweries, 8 wineries and 7 distilleries. Microbrews are all the rage in the Northwest, so why not see what all the fuss is about. 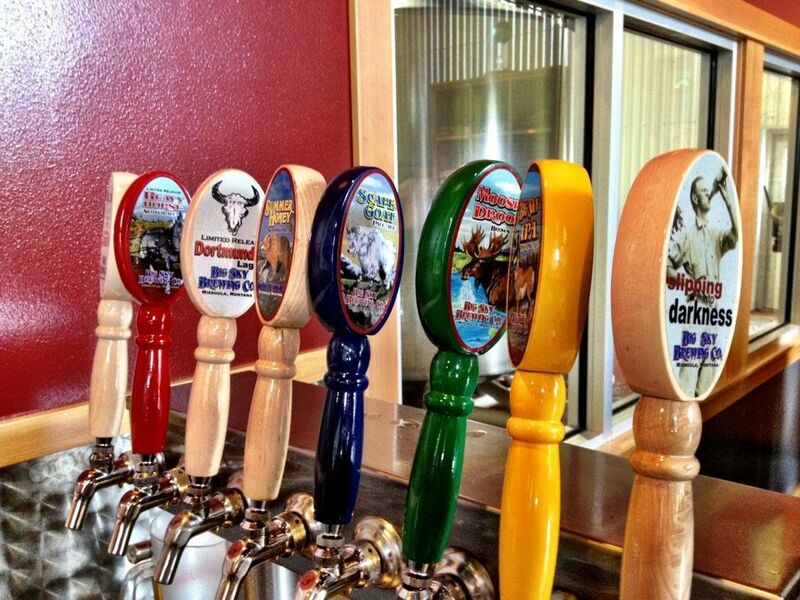 If you love a beer, visit Big Sky Brewery where you can get in on a free brewery tour and then hang out in the tap room sipping on a handful of house-made brews including Moose Drool, Trout Slayer and Scape Goat. You probably need to get some carbs in you after that alcohol, so this is the ideal opportunity to try a local bison burger. James Bar is a must-visit with its gorgeous rustic charm and extensive bar menu. 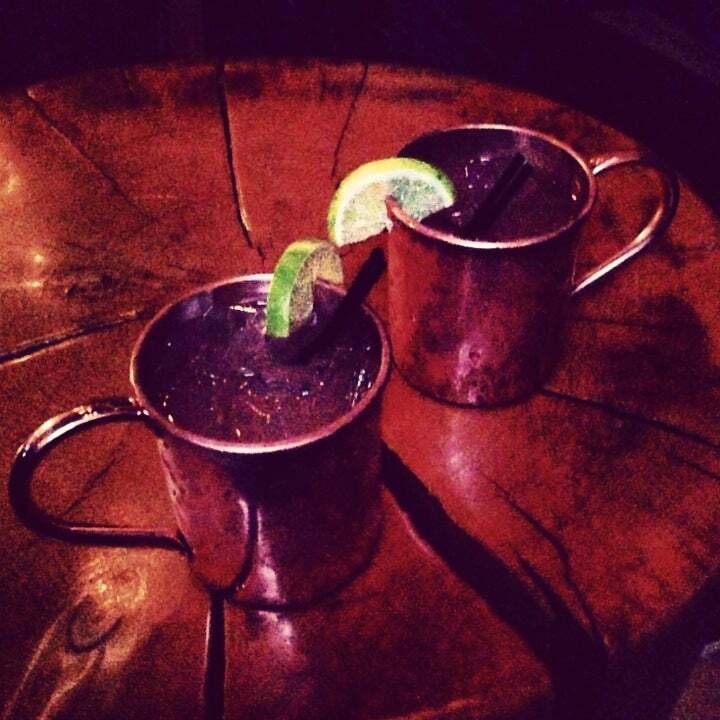 If you've been dying for a Moscow Mule, then order one up here. The food menu is affordable with everything around $10. Anything that can be found locally is used, which keeps the food ultra-fresh and budget-friendly, not to mention delicious. if you're a vegetarian/vegan or gluten-free, you'll find something here to fuel you as well. No one is left out. Slow it down a bit now with some boutique shopping downtown. 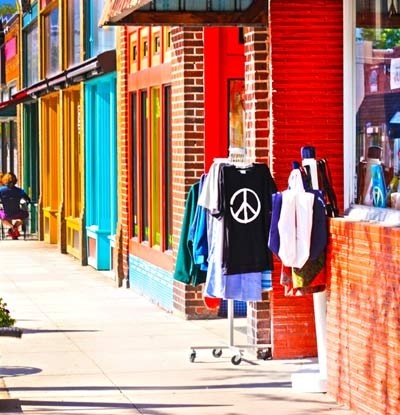 Whether you're actually looking for something to take home or just window shopping to get a feel for the local flavor, the city has plenty of unique shops that you won't find at home, wherever you live. And remember, Montana is a tax-free shopping state. Perhaps go back and see more public art, beautiful architecture or historical buildings if you have the time. 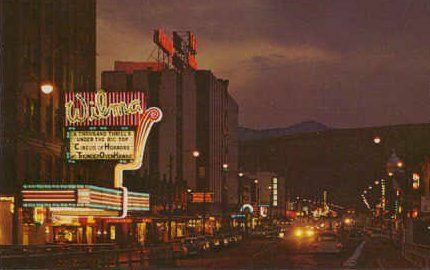 You can also hit up the Wilma Theater, a lovely vintage theater, to take in a movie or show. They play first-run, independent and classic films throughout the year. 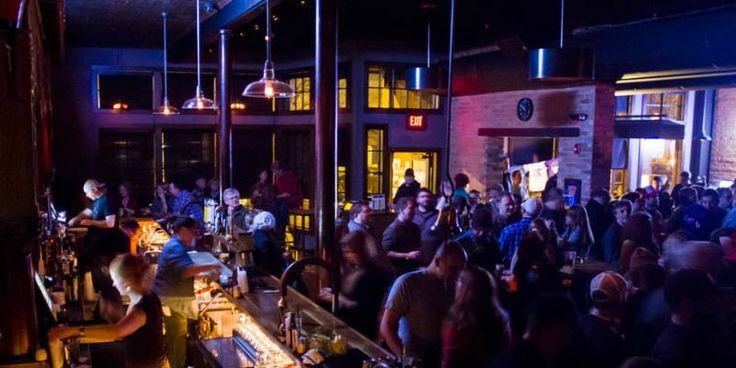 Take in Montana's music scene with a visit to Top Hat Lounge. You can see most shows for free, while also getting a fantastic meal in the restaurant that range around $15 per person. Restaurant hours depend on showtimes, but dishes include burgers, salads, flatbreads, sandwiches and more that are made with local ingredients. There are vegetarian options as well, so you'll find something delicious no matter who you are. There is a fantastic variety of musical performances that can be family-friendly or 21 and over, depending on the day. There you have it. Two full days in Missoula. This is just a small sampling of what you can do there and options change seasonally. 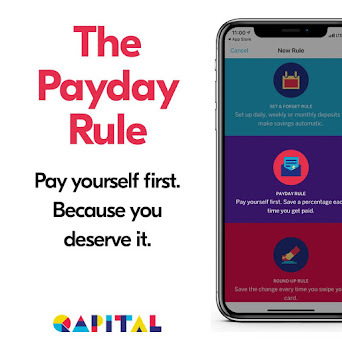 If you do everything listed in this guide, you'll spend right around $250 for two people. Obviously, you can make this even more affordable if you want by mixing in more outdoorsy activities or skipping the spendy dinner for something more frugal. Whatever you decide, Montana is a great place for couples, families or solos to get away from home. 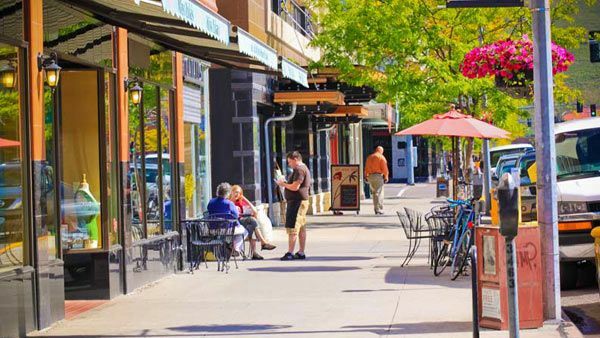 If you travel with your puppy, Montana is notoriously dog-friendly, so you can still do tons of stuff with your pooch in tow, just make sure you visit when the weather is warm enough that you can eat outside comfortably. 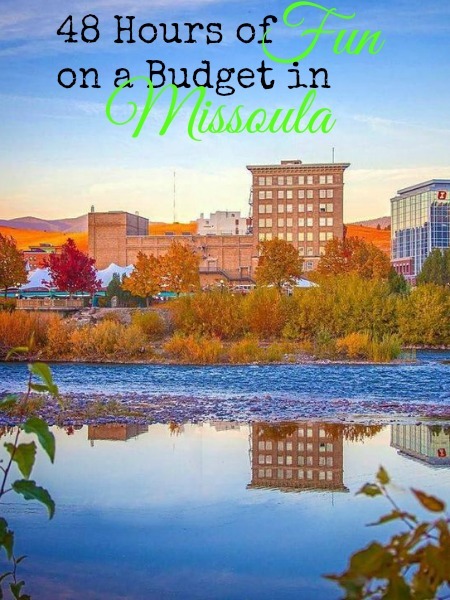 Got more than a few days to spend in Missoula? Take a day to head out to Garnet, the beautiful little ghost town that's chock-full of photo ops and history. Or here are even more ideas for your visit. If you've ever been to Montana, what did you like best?